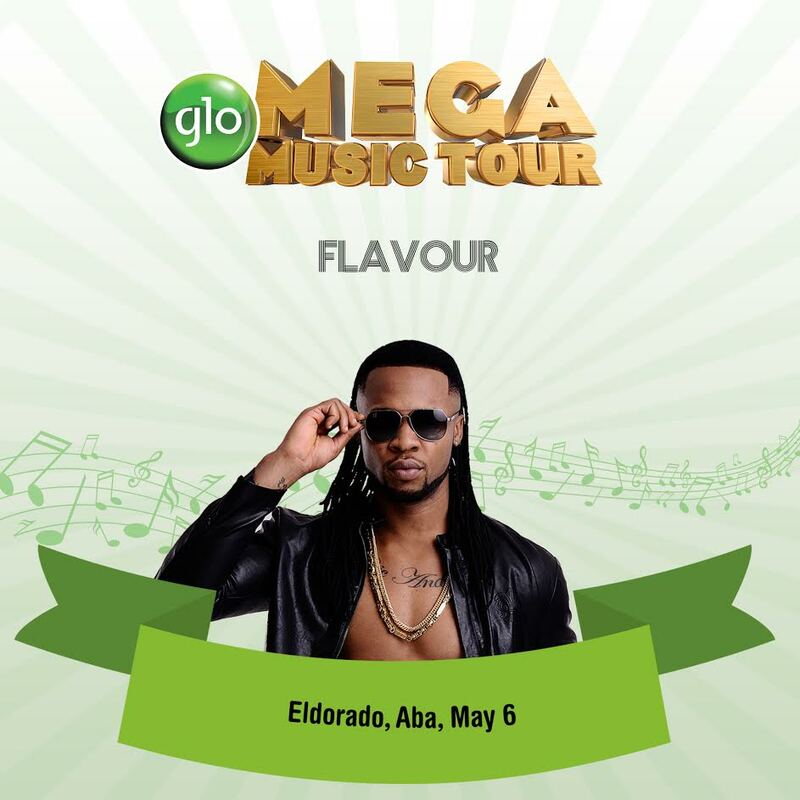 This Saturday, Aba will experience the star-studded Globacom #GloMegaMusicTour at The Eldorado Events Centre with Flavour , Omawumi , Runtown , Olamide, Phyno . This shutdown will be hosted by the stunning duo of Uche Jombo & Juliet Ibrahim in the gracious presence of Kanayo O Kanayo and Angela Okorie !!! 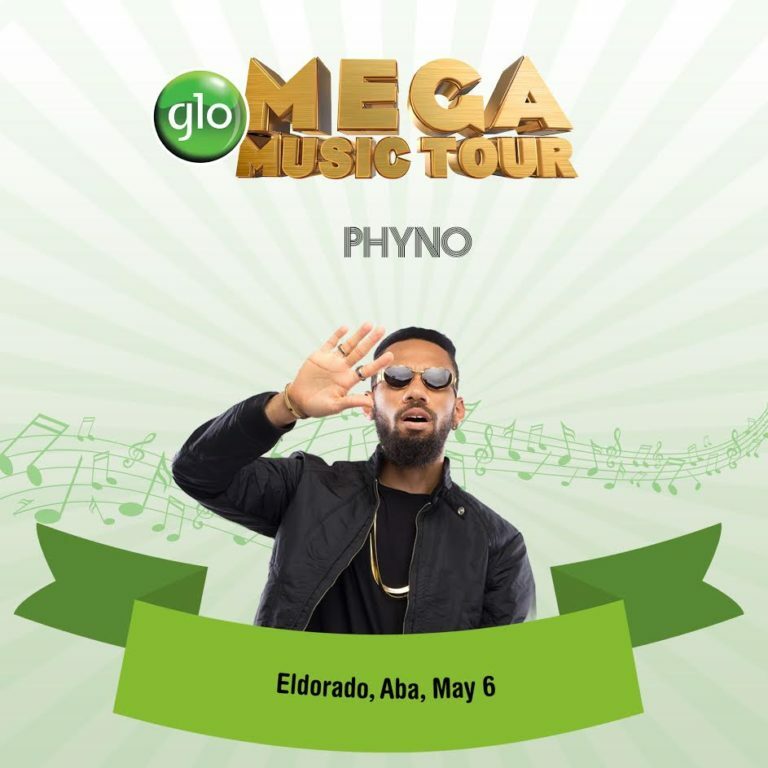 To attend, simply text ‘Music Aba’ to 207 and make sure you have used 2,000 in your Glo line in one month. 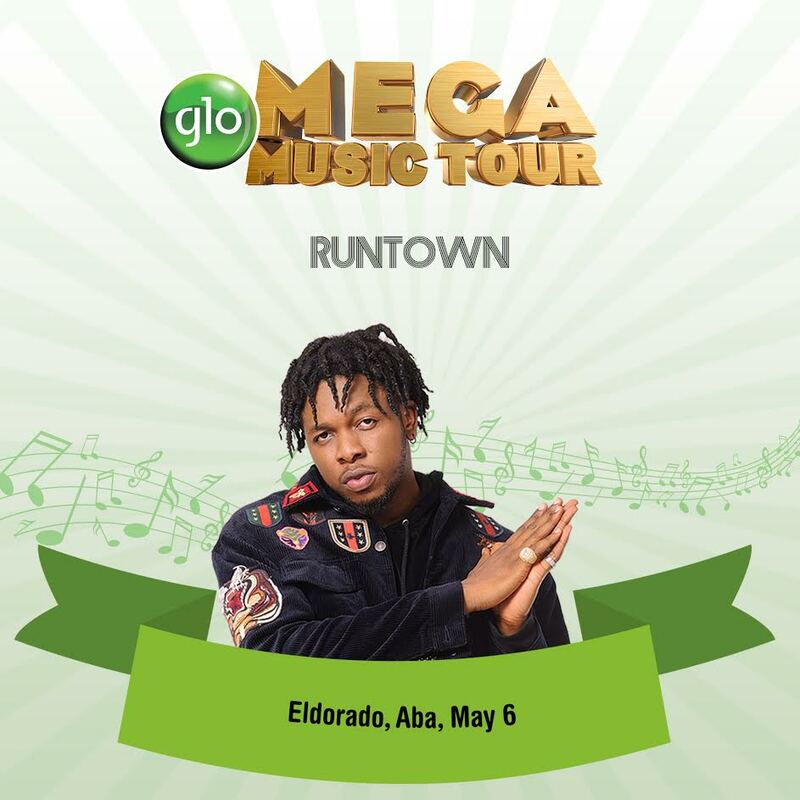 If you have got an amazing sound, you can also enter for the the #GloSing competition and stand a chance to open the #GloMegaMusicTourABA like others have. 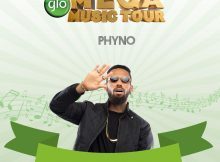 Just make a 60 Seconds video of yourself singing with the hashtag #GloSingABA and upload on Twitter Facebook, YouTube or Instagram. Winners will be selected by our in house judges and top 3 winners will open the show! Let’s go! 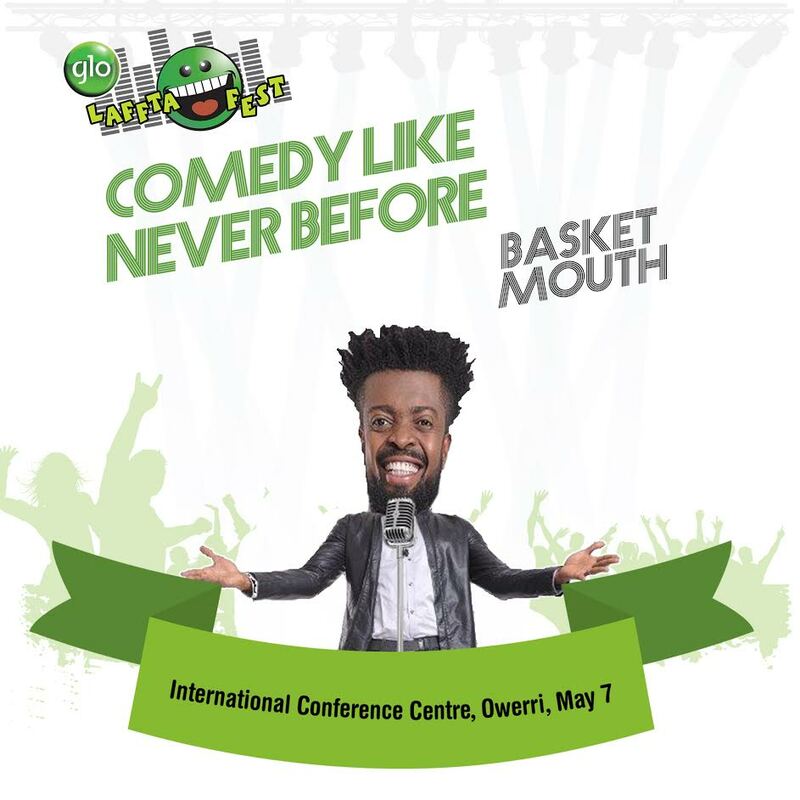 It will be hosted by the superb duo of Mercy Johnson Okojie and Juliet Ibrahim in the presence of the hilarious Professor John Bull Kanayo O Kanayo, Victor Osuagwu and Angela Okorie You can’t miss this! 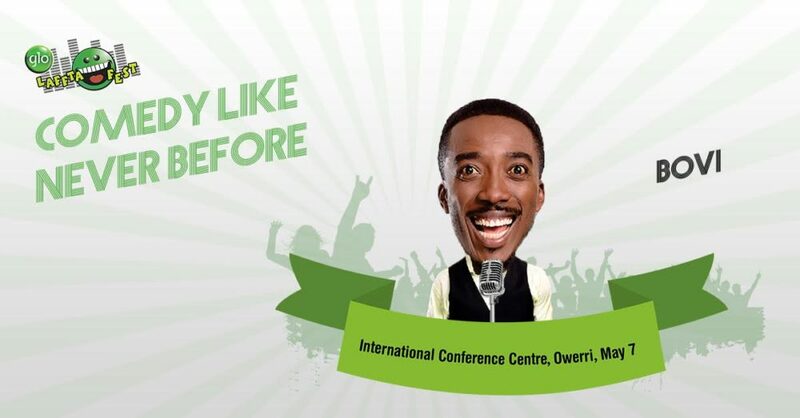 You have the amazing opportunity to open #GloLafftaFestOwerri by participating in the #GloLOL competition. Make a 60 Second funny video of yourself and upload with the hash tag – #GloLOLOwerri on twitter, Facebook, YouTube or Instagram. Winners will be selected by our in house judges and the top 3 winners will open the show.